A very useful focal length. Well built. Optics are ok, not up to the other Oly primes. Center is good wide open, edges adequate for most uses. Stopped down to 2.8, center is very good, edges improve. At f4 to f8 is as good as it will get. The 12-40 f2.8 is actually sharper at all f stops, but of course is a stop and a third slower and a lot larger. 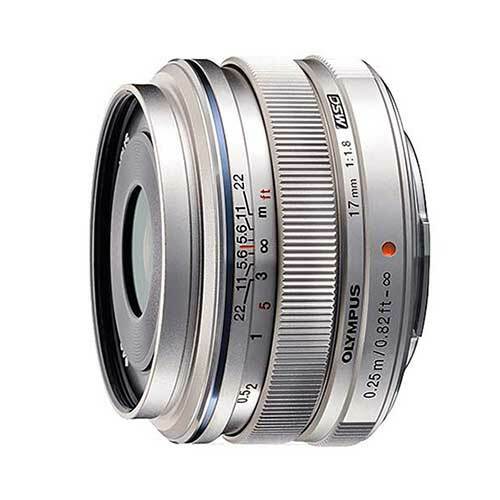 If you need a small fast lens in this range, it is probably as good as anything else that is not twice the price.